Relaxed entry rocker, a rounder outline, and a subtle redistribution of volume make this a great compliment to the performance shortboard. Designed to perform in the day to day slop and chop of the southeast coast. 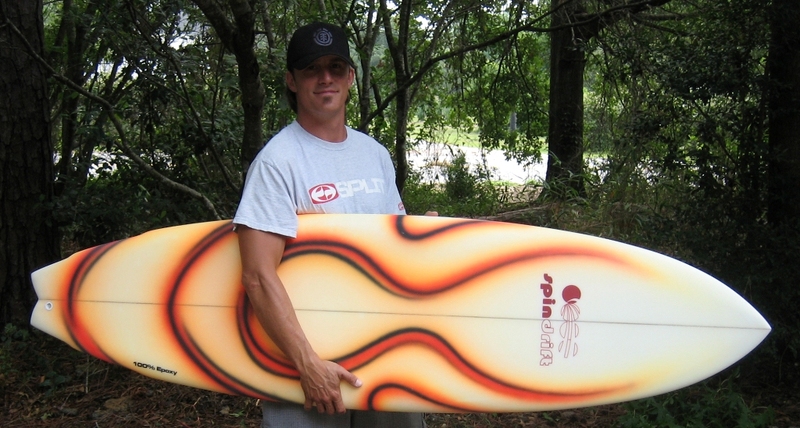 Available as a thruster, twin-fin, twinzer, quad, or 5-fin convertible.